In an interview with The Washington Post, Virginia Gov. Ralph Northam said he plans to spend the rest of his term "addressing issues of inequality". 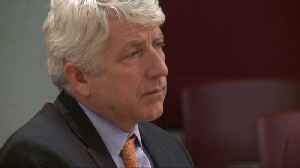 A week after a controversial photo led to calls for his resignation, Virginia Gov. Ralph Northam has spoken up in his first interview since the incident about how he wants to move forward with the rest of his term. But before we get into that, here's some quick background: In early February, Northam walked back an initial confirmation that he was one of two people in a photo from his 1984 medical school yearbook. The picture shows a person who appears to be in blackface standing next to a person in a Ku Klux Klan costume. 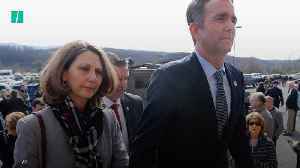 Other than an initial press conference where he resisted calls to resign, Northam has laid low, literally – he reportedly used underground tunnels to travel between his residence and his office. In an interview published on Saturday, Northam told The Washington Post he has spent the last week having "painful" conversations with black lawmakers and learning about "white privilege." He said, "And the main point that this person told me is that at the end of the day, the white person — just as I was the white person that dressed up as an African American dancer — at the end of the day we can take that makeup off and go back to being white." 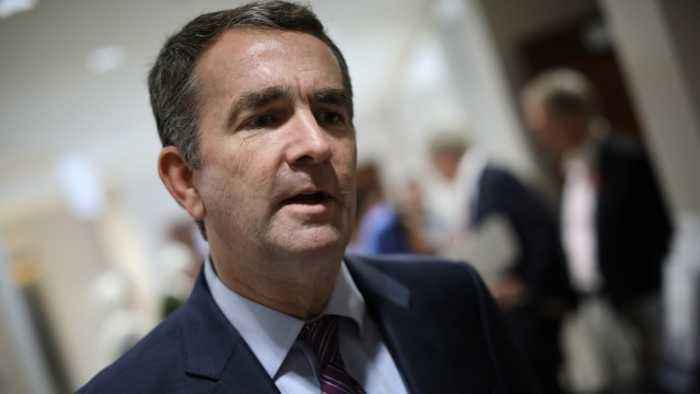 Going forward, Northam says he plans to spend the rest of his term "addressing issues of inequality" for black Virginians, and that he believes the photo surfaced this year for a reason: 2019 is the 400th anniversary of Africans arriving to Virginia. Virginia's politics are still a mess. 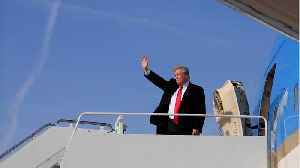 Early in 2019, revelations surfaced that Democratic Gov. 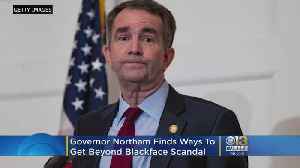 Ralph Northam wore blackface in the 1980s. The Lt. 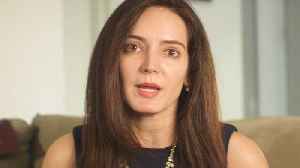 Governor of Virginia, Justin Fairfax, has been..
Yasmine Taeb is running to unseat the sole Virginia Democrat who defended Governor Ralph Northam. Virginia first lady Pam Northam is facing backlash after she offered cotton to black students and asked them to imagine what it was like being enslaved. 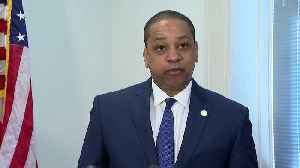 Virginia First Lady Pam Northam apologized for giving cotton to at least two black students during a tour of the governor’s mansion — the latest in a string of scandals out of Virginia’s state..
Virginia's First Lady reportedly handed out cotton to African-American children on a tour of the governor's mansion and asked them to think about what it was like being slaves. Veuer's Justin Kircher..